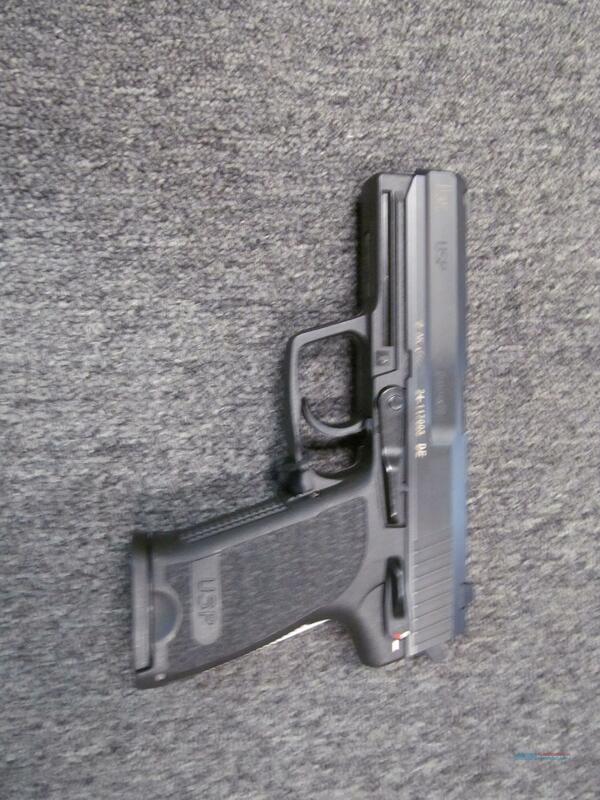 Description: This used, consigned Heckler and Koch USP is a semi-automatic pistol chambered in the 9mm round. It has a matte black finish and a 4.25" barrel. Comes with 1 15-round magazine. Available with generic hard case for $15 extra.